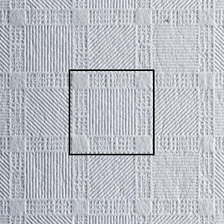 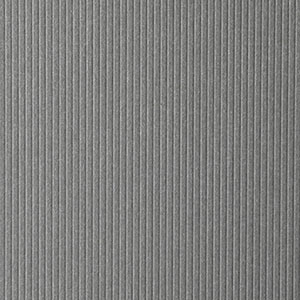 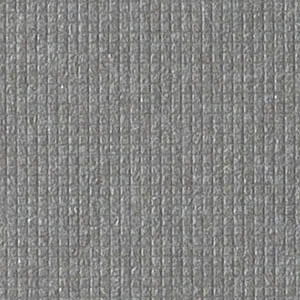 Favini offers several embossing designs: a classic linen, a striped, leather and hammer effects. 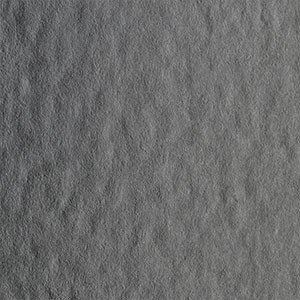 We added them to some of our brands – Biancoflash and Classy Covers – but for small minimum quantities we can apply them to almost all our papers. 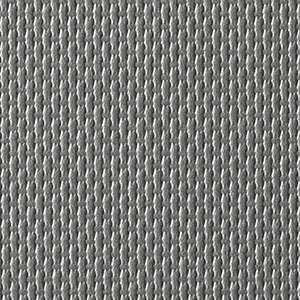 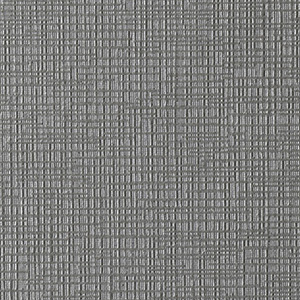 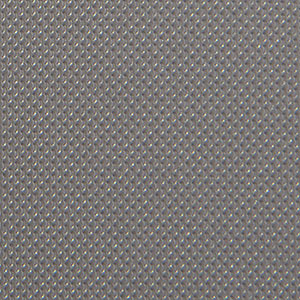 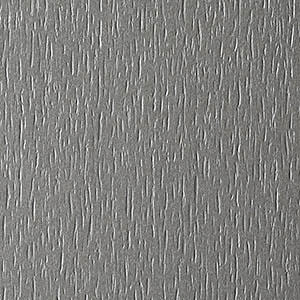 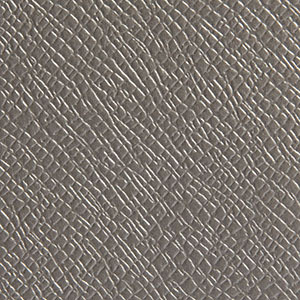 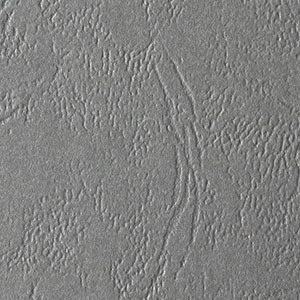 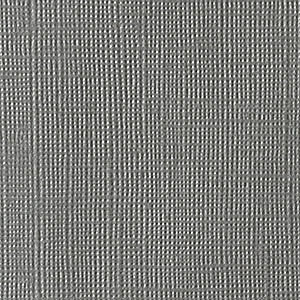 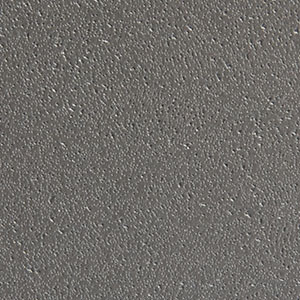 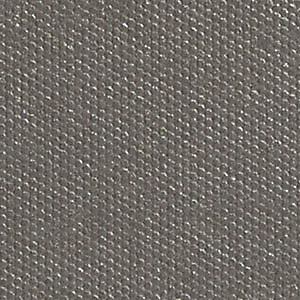 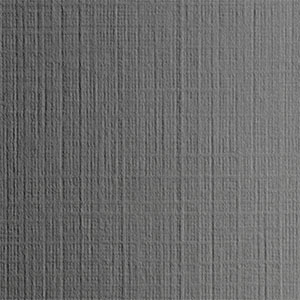 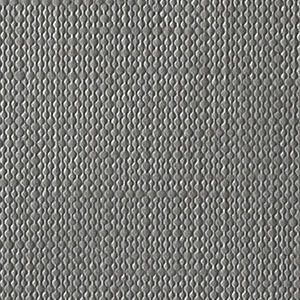 The swatch Embossed brings together our texture possibilities. 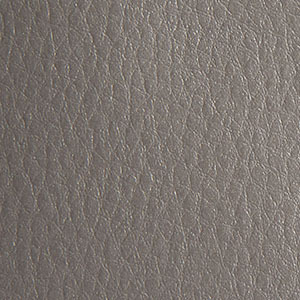 Choose your colour, weight and paper characteristics and we will combine them with your favorite texture to achieve a high quality paper or board suitable for covering, packaging or any other graphical application. 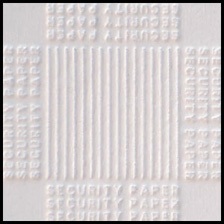 Our experienced R&D department continues to develop new and innovative solutions to meet the ever changing and highly technical needs of security applications and brand protection.